Share our Sepia Scenes #5 if you like. We welcome all who would like to participate. All we ask is to sign Mr. Linky and leave a comment. In Adobe Photoshop, first make sure the 'Styles and Effects' panel is visible. If it is not, go to 'Window - Styles and Effects' to show it. It may be a minimized panel. If so, click on the white triangle to show it. In the 'Styles and Effects' panel, select 'Layer Styles' in the left-hand drop-down box, and 'Photographic Effects' in the right-hand drop-down box. Now all you need to do is select the layer which contains the image you want to Sepia tone, and then click the 'Sepia Tone' layer style. The image should turn brown, as if it was a Sepia photograph. Layer styles can only be applied to layers, and sometimes you will have a document where the only layer is named 'Background' and is not strictly a layer. If this is the case, Photoshop will display a message box saying "Styles can only be applied to layers. Do you want to make this background a layer?". Click 'Ok', then name the layer, and click 'Ok' again to apply the Sepia effect. In Photobucket online apply the Bronzing Effect and fade the effect. Apply the Sepia effect and fade it. I love the sundial. It looks perfect in this tone too. Very fitting. If this photo looks familiar there's a reason. It's not the same shot I used for last week's Lensday Challenge, but it was taken at the same time. But due to the vagaries of pre-scheduling, even though this post was written first, it got published later. I like both the sepia and full color versions though... hard to pick a favorite. So I guess it doesn't nmatter that two shots so similar appeared within a week of each other, right? I haven't worked with layers yet, but who knows, thanks to what you teach us each week, maybe one of these days I will be brave enough to try it! My sepia scenes will be up in an hour or so. I'm showing the original full colour, the cloned full colour, and the sepia of one and the same picture. I just love your bench! Both of these are well suited to sepia. I really like the sundial. 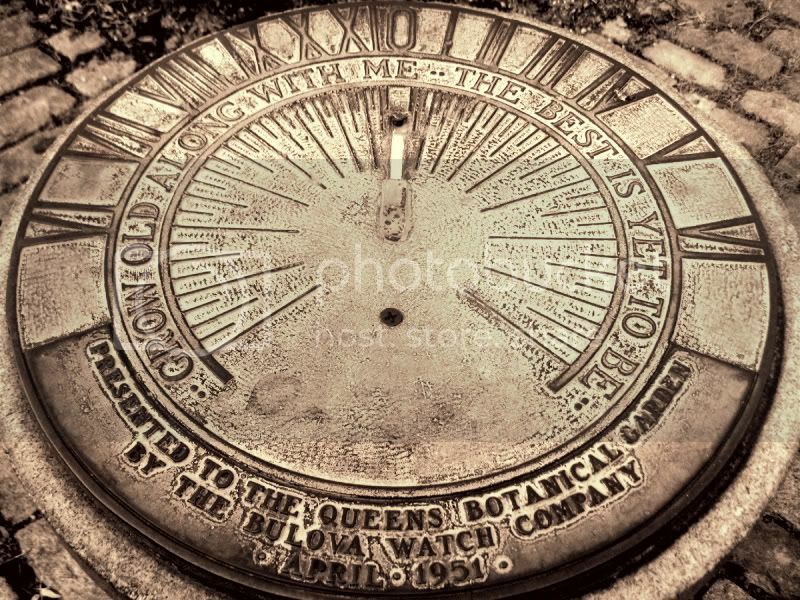 I especially like the sundial in sepia, And the Robert Browning quote is wonderful. Love the Browning quote and the bench! Those are awesome! Mine is, HERE. I like the sundial too! Great information thanks. I do like the sundial best. My is up for you to see. Darn that mr Linky. 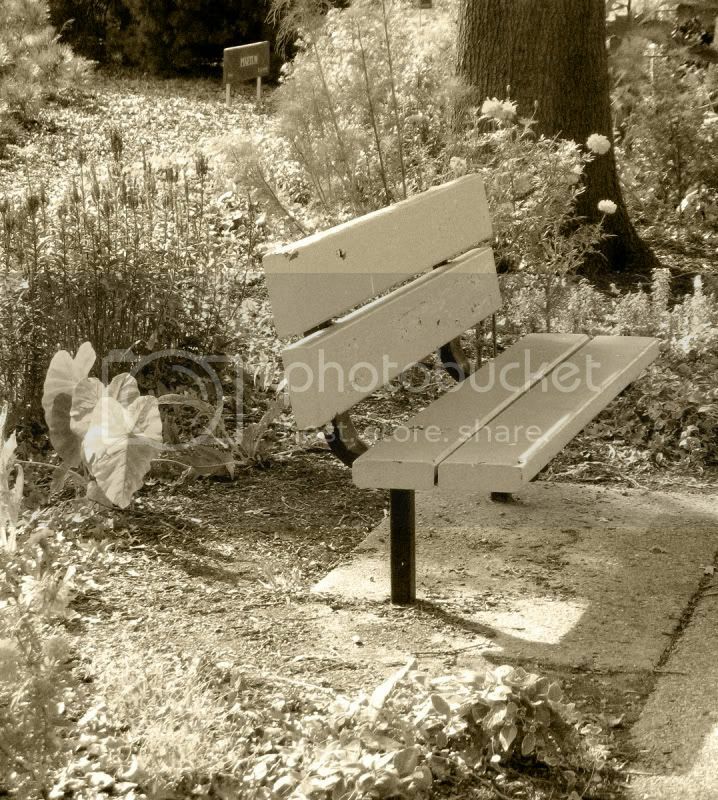 The bench is my favourite as I always find sepia tones so inviting so how can one resist such an invitational photo. The sundial was cool. Just this week I was reading a book about 'discoveries' that had an extensive section on the history of devices used to measure time. Of course it included a good bit about the sundial. I came back to check on Mr. Linky saw my name was going to say thanks but I think this Mr. Linky is the one for Ruby Tuesday. Mr. Linky is being bad. Anyway mine is up now. The shot of the sundial is beautiful in sepia. LOVE the sundial. What a perfect subject for sepia! Mine's up. I'm still using the AOL photo editor's one-click sepia option, then fiddling with the brightness with the editor that came with my camera. Wow ilove the bench one! Whoa, I'm late! Did you move Sepia Scenes to Wednesday? I really like the way the sepia sets off the textures of the dial Mary. Love sundials! yours is simply wonderful, even if it is broken... Love the bench, too. I have a plant just like the one pictured on the left. Your sepia lessons are always interesting. I simply choose the sepia effect and play a little with the shade. My sepia scene is posted, happy Thursday! Love that sundial! The tones are magic! Beautiful! 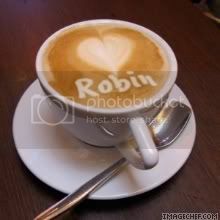 For some strange reason my Ruby Tuesday link is coming through on the first link of my name as are many others! Mr Linky is very confused! No. 89 for me links to my sepia post! I love both of them Mary. They are really fantastic!! But my favorite is the bench. I have always wanted to do a series of benches and some day I am going to. Mine is up and I am headed to bed. My goodness it's after 3am!! I really like that Sun Dial! It looks ancient! 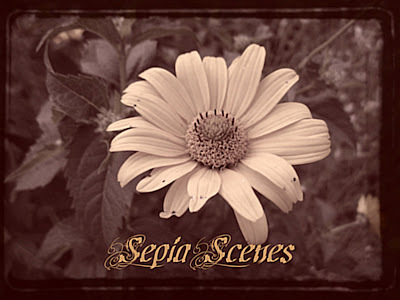 My Sepia Scenes is posted. Take Care!! Great effects. My faves the bench, although I like the sundial too. Mine is up now - better late than never :-)The Floozy in the Jacuzzi! Beautiful choices, Mary - the sundial is so gorgeous... and the quote fits perfectly. I love the bench. for some reason that one leaf seems so touching. Much I can learn here. Sorry to have missed SS this week Mary. We have had an extensive power outage due to a winter storm. I am slowly getting back now! Loved your photos this week!